What’s your best story involving a student? Just before I was going to let a student solo I went for a flight with her. She wanted to simulate a solo, meaning she wanted to fly the whole flight and didn't want me to talk at all. Towards the end of tow I told her how well she was doing. As I am sitting in the back on the glider looking at the back of her head I see her hair pony whip back and forth as she shook her head no. I knew right then I wasn't going to talk again during this flight. She soloed on her next flight. What song do you sing to yourself while flying solo? Nothing beats pumpkin pie with a big pile of whipped cream! ​Sometimes, students will ask the instructor to take control to demonstrate something or they may just want to take a break. Apparently during one training session the student decided he was tired of flying and just stopped... without telling me! The glider flew for a minute or two without anyone on the controls. I asked if he was going to correct the speed and bank angle, and that's when I found out he wasn't flying anymore! Needless to say, I took, the controls. I never sing in aircraft. If I accidentally keyed the mic, I might lose my license! 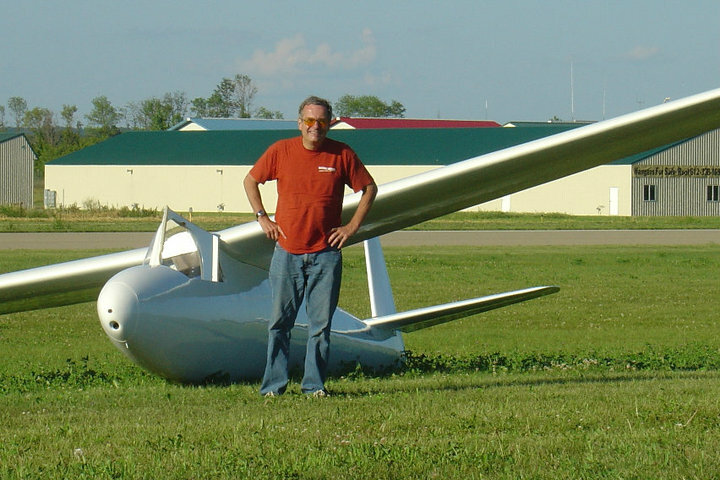 What’s your longest flight in a glider? 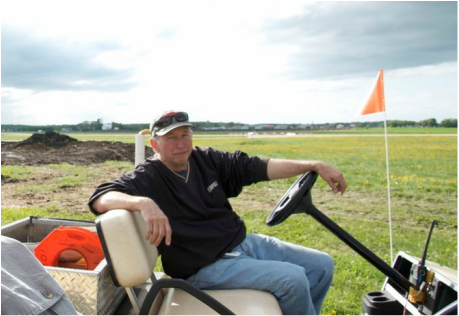 ​I fly power planes and gliders. 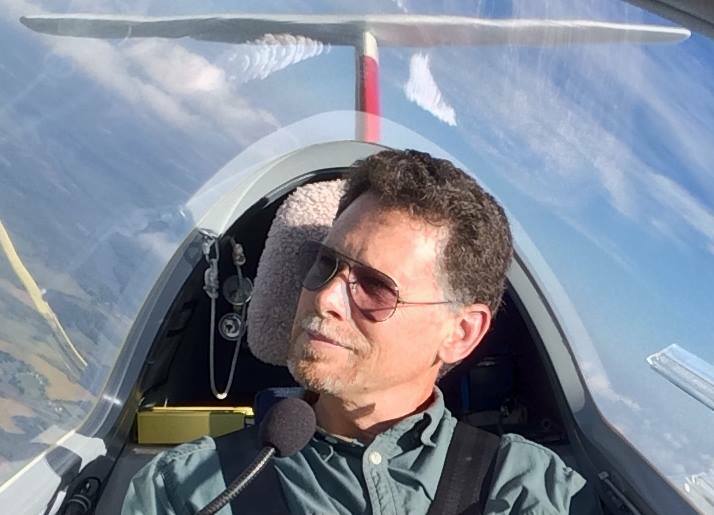 Most of the power planes I fly would have to land and refuel to span my longest glider flight, a mere 5.5 hours. I was flying so high my feet were frozen and I really needed to use a restroom! What happens in a glider stays in a glider. Haha actually, I had a relatively new student and we were on final when we hit some wind shear and dropped a bit very quickly. I said “Whoa!” and the student said “Hang on Woody. We’ll be all right.” True story. ​Bailey’s Irish Cream or Pecan Pie or whatever happens to be around. What’s your most memorable quote from a student? We are going to fly in THIS little thing???? What made you interested in flying? My uncle had a Bonanza V35 in the 1970s he flew to visit us. He had expanded the reach of his consulting business with it. At a certain point I realized how aviation could expand the reach of my own business so I jumped in with both feet. Flying is a rewarding self improvement sport in addition to it's business utility. Soaring is the aviation version of yoga to me. My dad makes the finest chocolate pie from absolute scratch. I fly 3 round trip hours in an Arrow to eat that.